With the announcement of his upcoming album 4:44, Roc Nation representatives confirmed that the hyphen has returned to Jay-Z’s name after several years since it was removed from his album covers and promotional materials. But this isn’t the first time Jay-Z has made subtle changes to his name: even if it was always pronounced the same way, Jay has tweaked the visual presentation several times over the years. Read below for a timeline of how his name has appeared over the past 20-plus years. 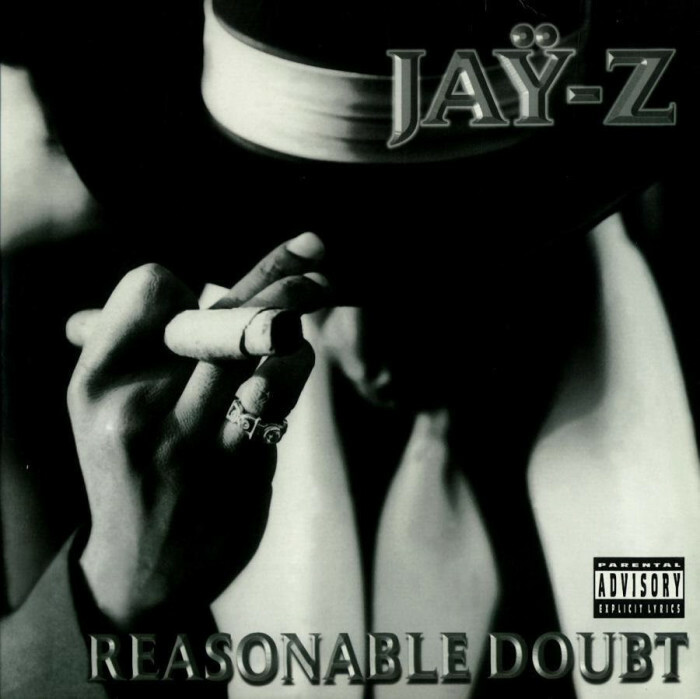 When Shawn Carter released his debut Reasonable Doubt in 1996, he didn’t only have a dash between the two syllables, but an umlaut above the y. No telling why it was there: maybe to add a bit of European flair to his presentation? Either way, on most copies of Reasonable Doubt (though not all of them), the umlaut is indeed there. 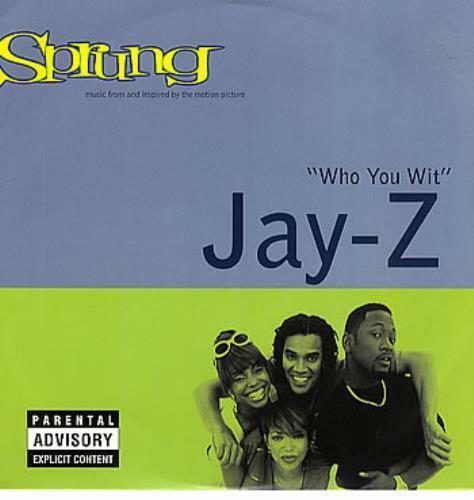 The art for “Who You Wit,” a single from the 1997 film “Sprung” and Jay’s sophomore album Vol. 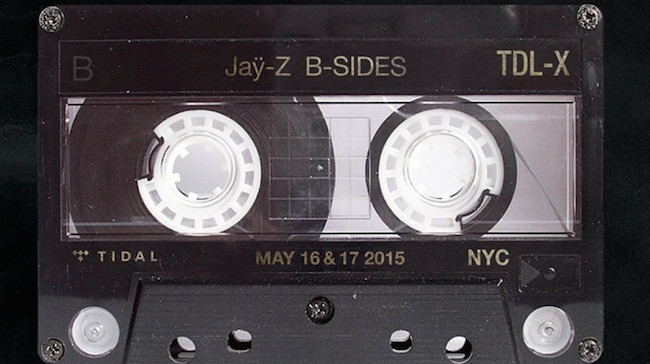 1…In My Lifetime, featured Jay-Z’s name without the umlaut that appeared on the cover of Reasonable Doubt. The cover art for Vol. 1 made the subtraction of the umlaut even more official. According to The Guardian, promotional materials for The Blueprint 3 are the first time we’ve seen Jay begin to drop the hyphen from his name, but the hyphen was still on the cover of his album and of his book, Decoded. The linear notes for Watch The Throne (the album’s all-gold album art doesn’t show his or Kanye’s names), however, took out the hyphen. 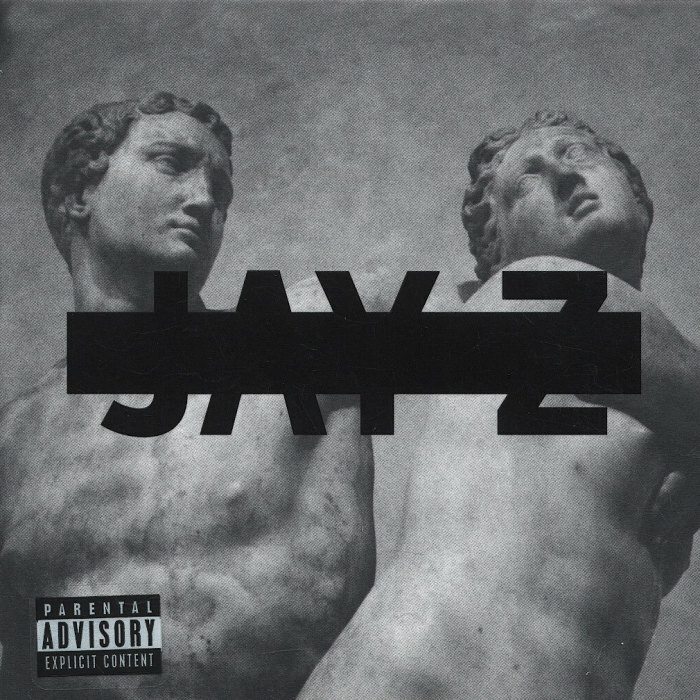 For his 12th studio album Magna Carta Holy Grail, JAY Z formally took the hyphen out of his name and began to spell it with all caps, making the change on all promotional materials for the record. When asked about it during an interview on Big Boy’s neighborhood, he insisted that the change had already been made. “That was like there years ago, I don’t know how that story resurfaced, but I guess it was a slow news day. The hype was really big back in the day. It’s not useful anymore. I had umlauts over one of the letters, I removed that too.” Makes sense: in the 90s, dashes were part of the style. The modern JAY Z is more streamlined, so the extraction of the dash cleaned up the name, even if only slightly. 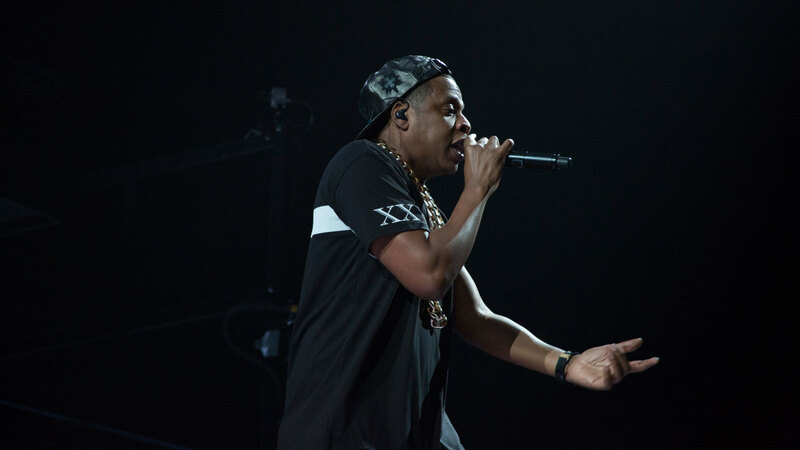 When Jay had his Tidal-only B-Sides concert in 2017, he added the umlaut and the hyphen back into his name in an image for the show. 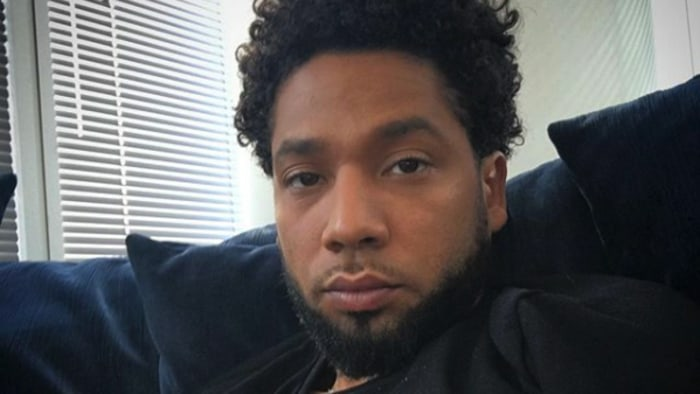 He made the change then as an ode to Reasonable Doubt, and as a nod to fans who recognized the distinction; since the show was dedicated to the lesser known songs of his career, it only made sense. He switched it back to the normal “JAY Z” right after the show, though. 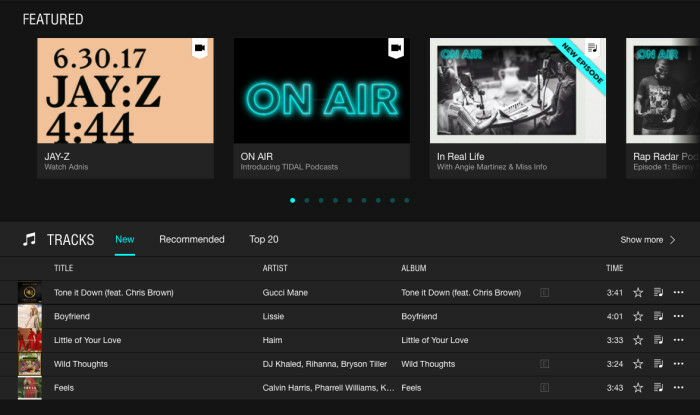 In the lead-up for the upcoming album 4:44, Tidal categorizes JAY-Z’s name with the hyphen added back in for the new trailer of “Adnis.” And on the promo art for the album, there’s a new colon between the “y” and the “z” - almost like a variation of the original umlaut. No telling why there’s a hyphen in one place and a colon in the other, but the upcoming days may provide some answers.